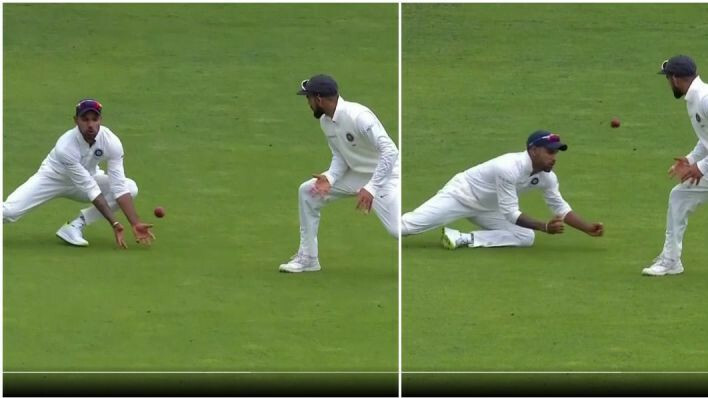 India needs 84 more runs to win the Edgbaston Test with only 5 wickets in hand and Virat Kohli batting on 43*. 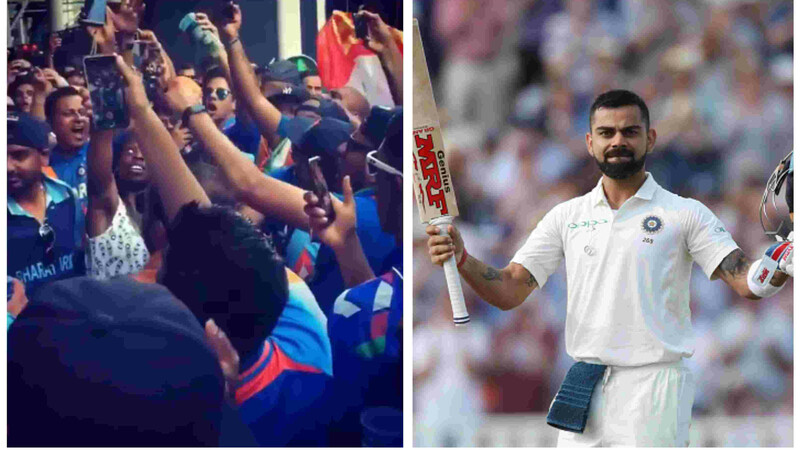 At the end of play on Day 3, England fast bowler James Anderson has said that the home side will have to get the very dangerous looking Virat Kohli out as soon as possible on Day 4 if they are to win the cliff-hanger in Birmingham. 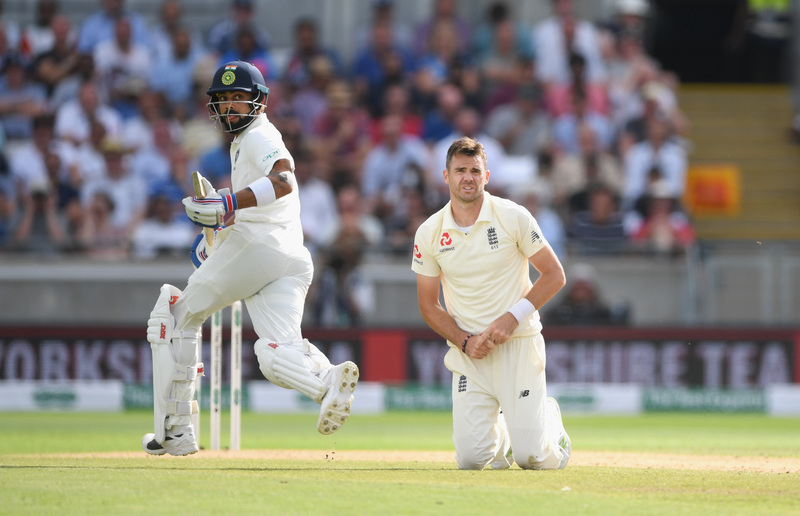 Anderson is very much determined to be the bowler to make the telling impact on the game by getting the wicket of India's best batsman and said, that as India approaches the next 84 runs in the chase with just 5 wickets in hand, he'll "go to bed dreaming about getting Virat Kohli’s wicket."